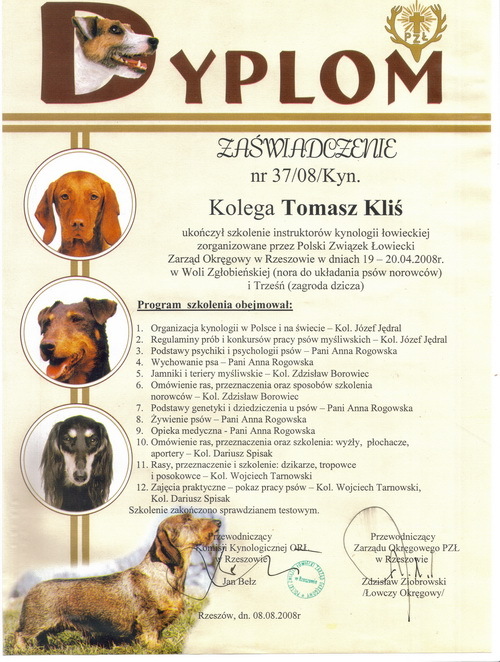 ONE WAY TICKET Z KRÓLESTWA JAMIDOTO CRUFTS 2014! BOB for the beginning of the dog show season 2012!! !